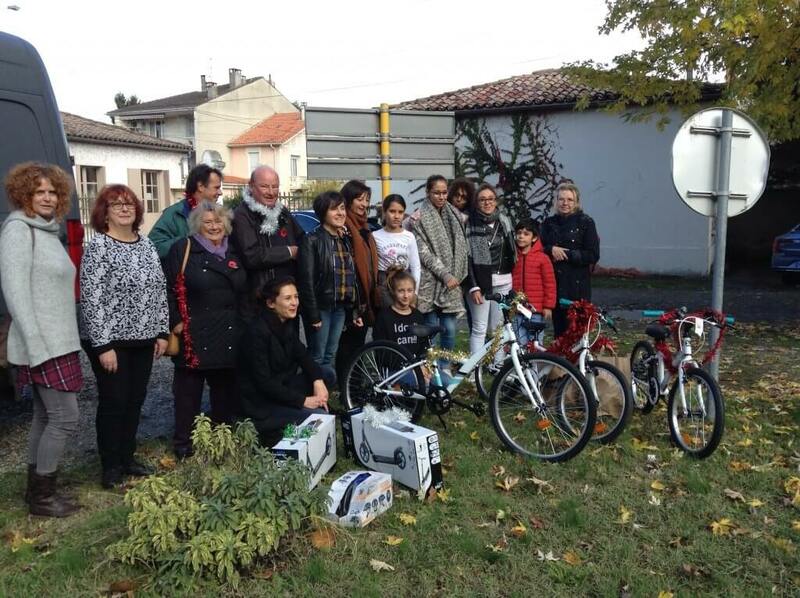 On Wednesday 7/11/2018 Bon Coeur presented bicycles and scooters to the children at La Roseraie refuge for victims of domestic violence in Agen. 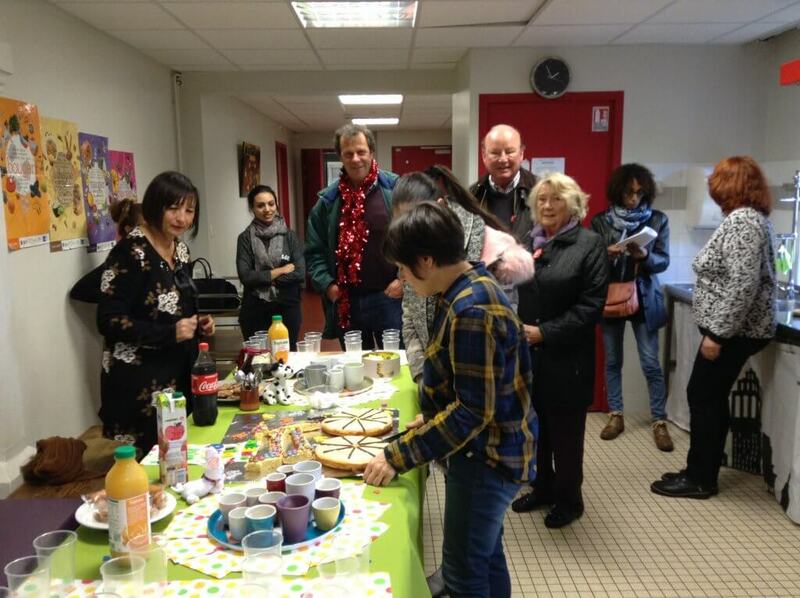 Charles Miskin president, Pat Aldous treasurer, Peter Aldous secretary, Louise Massey and Monique Wijnker attended. 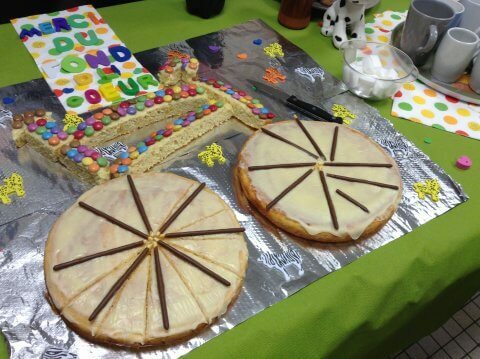 The children had helped to bake a delicious bicycle cake for the reception. This email was received on Friday 11/11/2018.